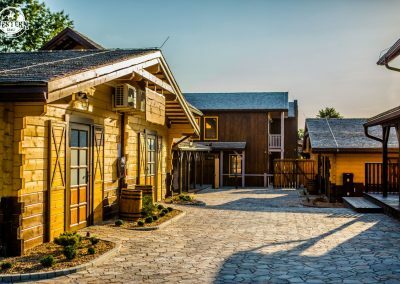 Designed to look like a classic village from the Wild West. 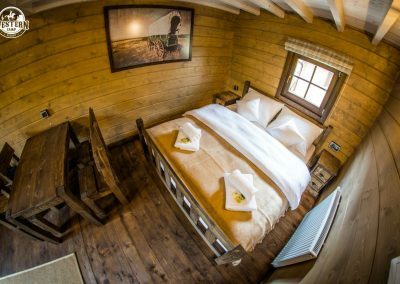 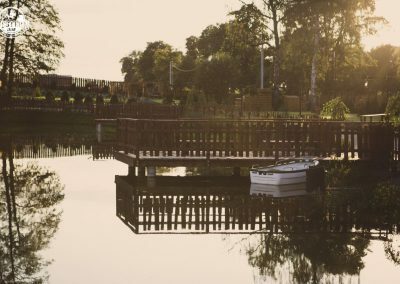 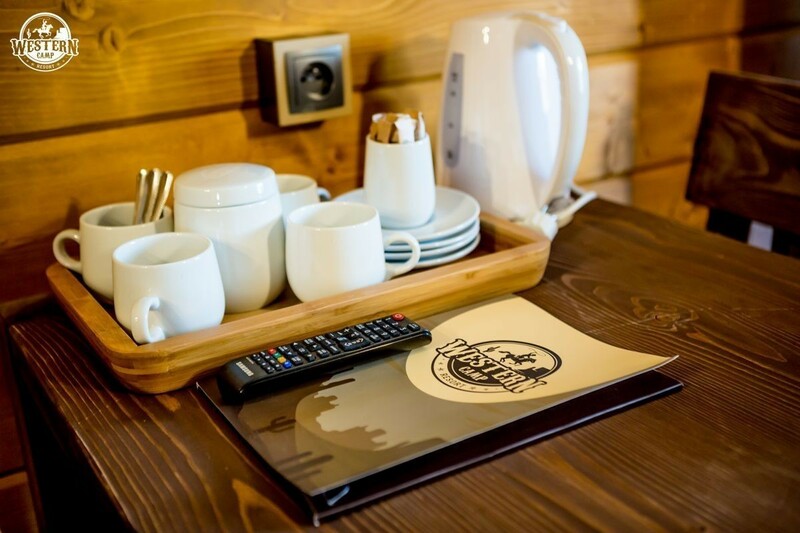 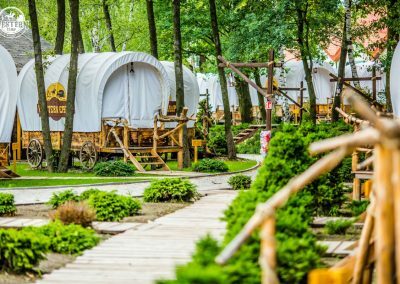 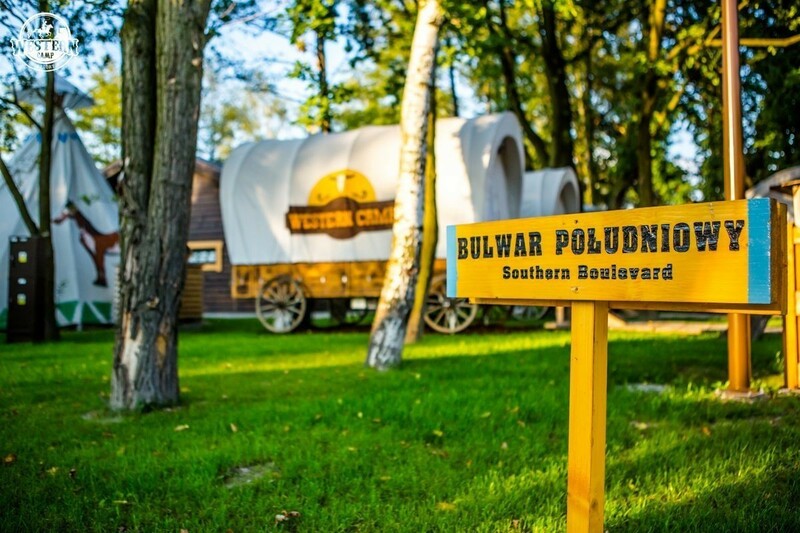 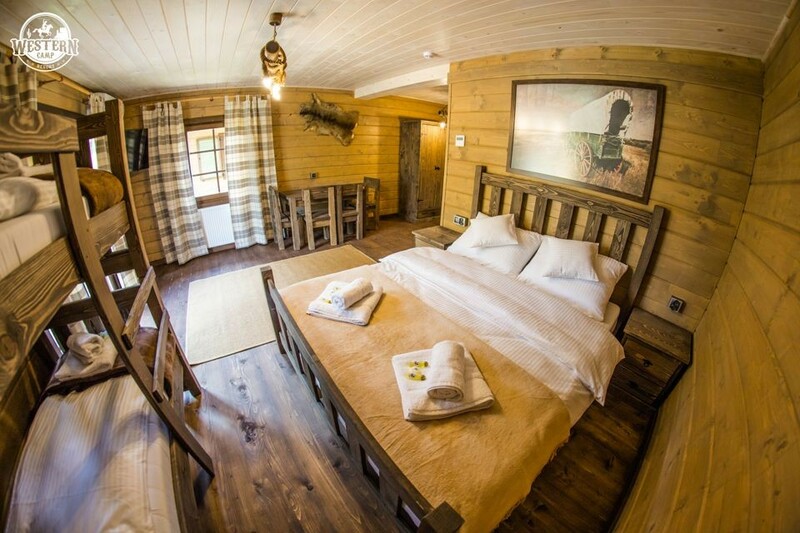 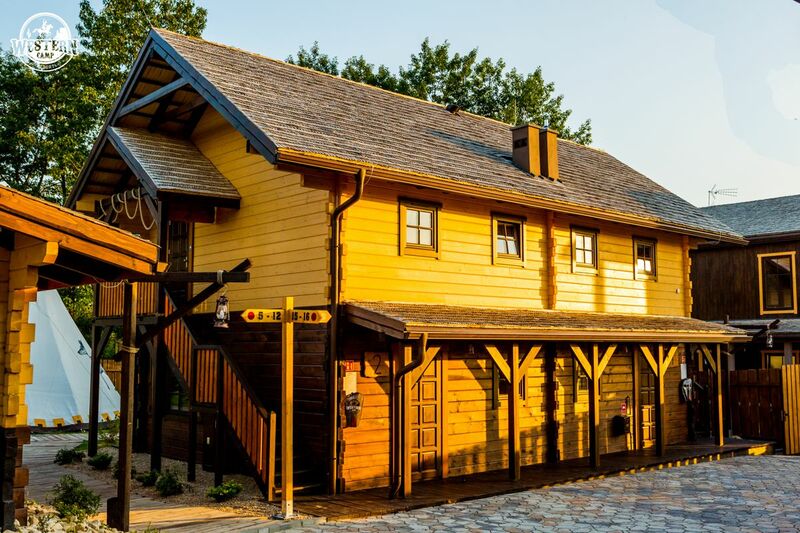 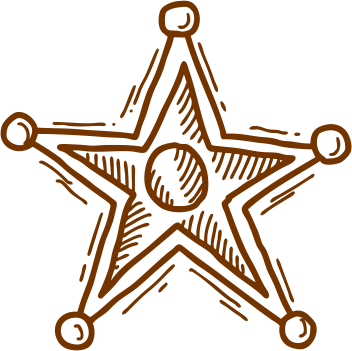 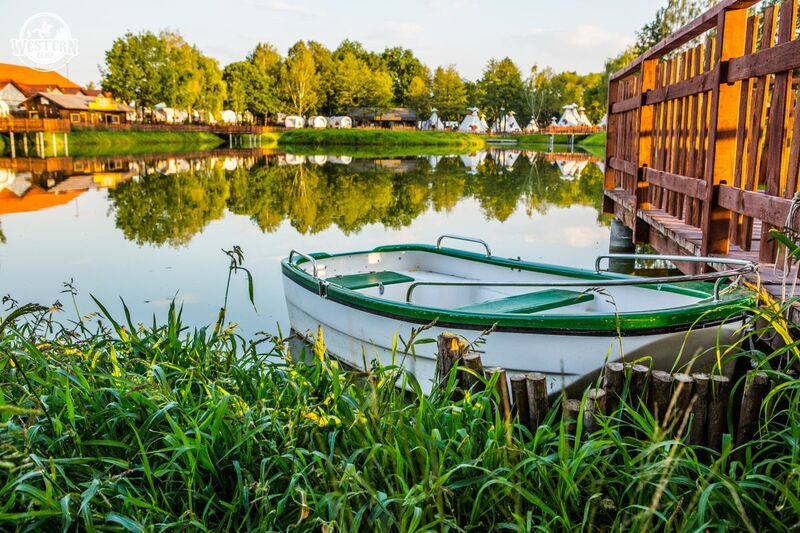 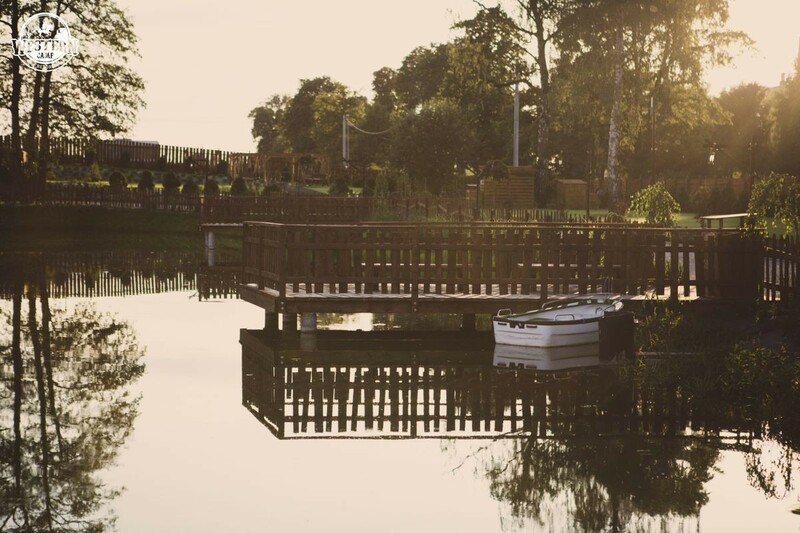 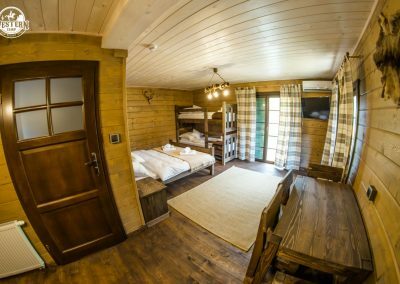 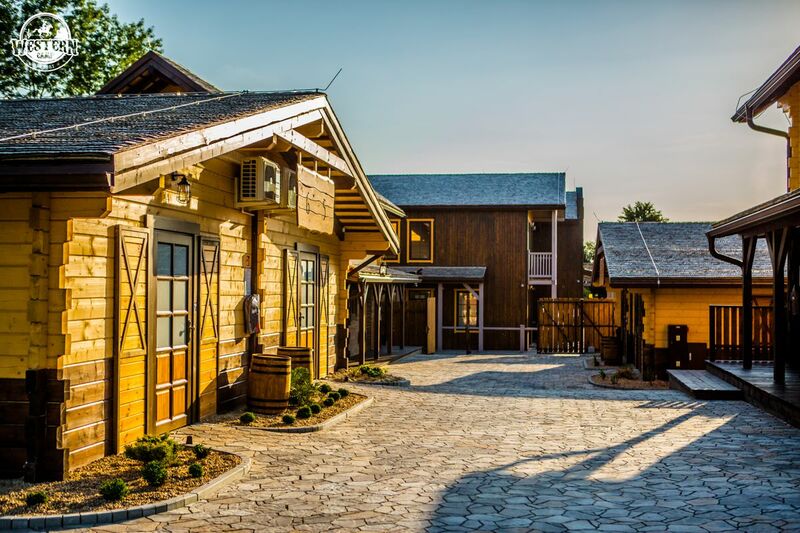 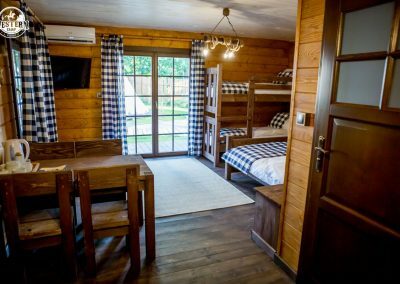 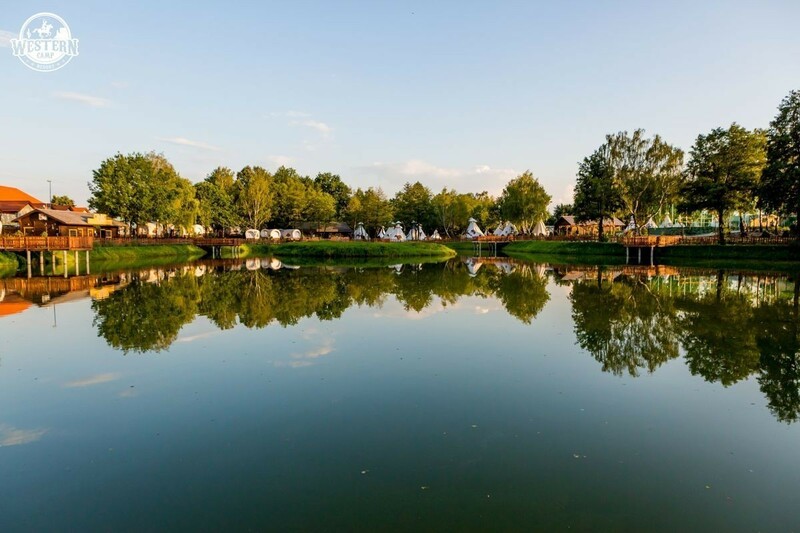 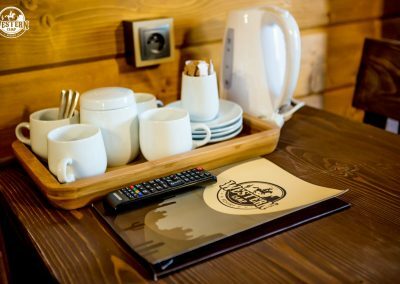 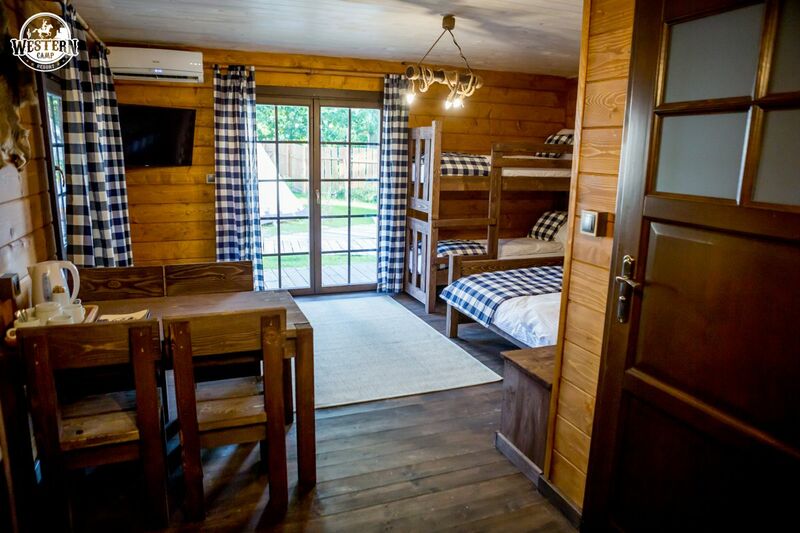 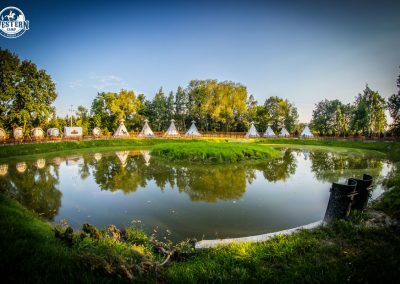 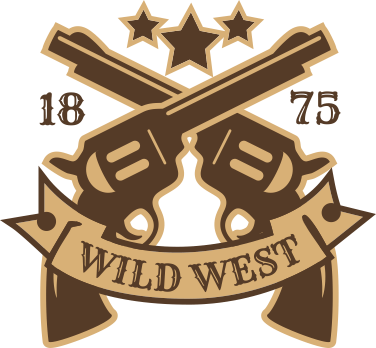 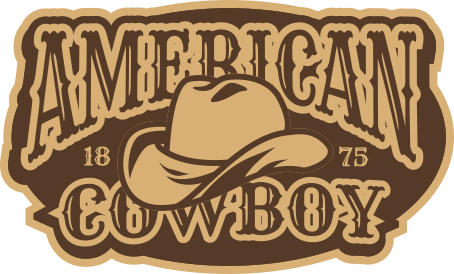 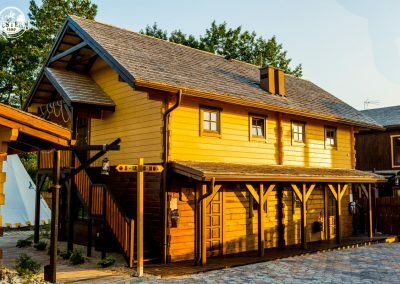 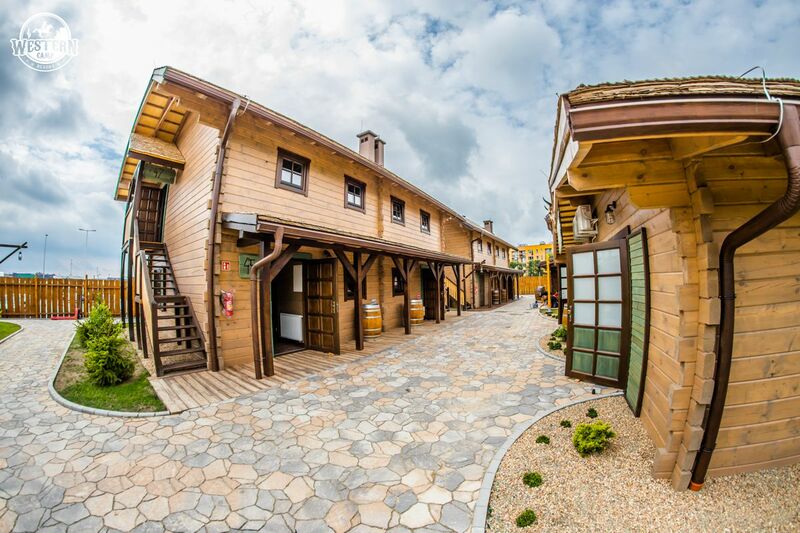 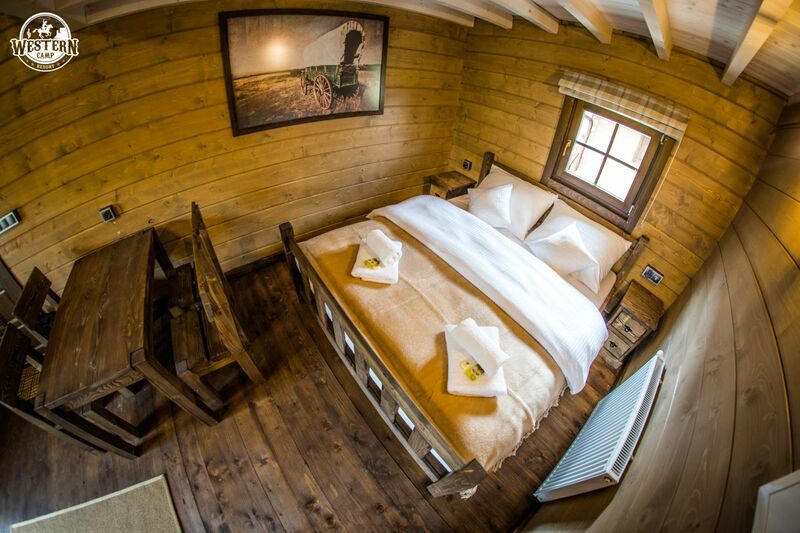  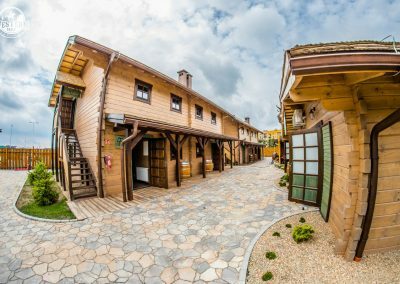 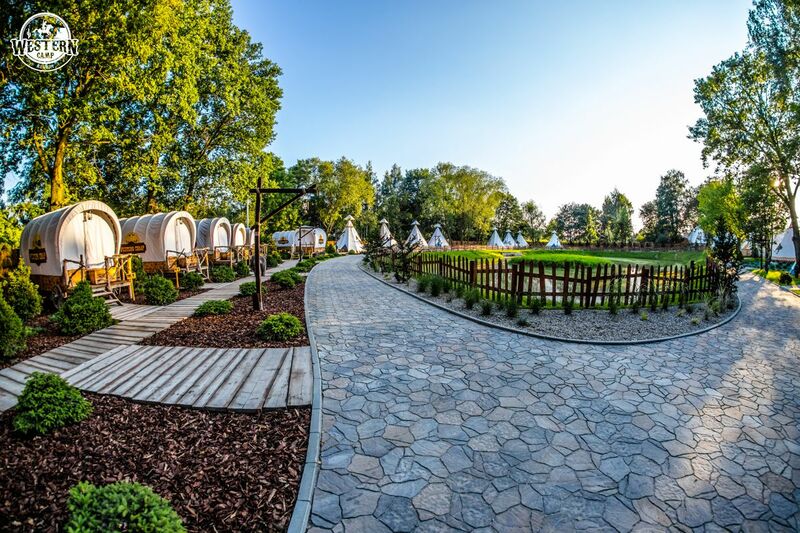 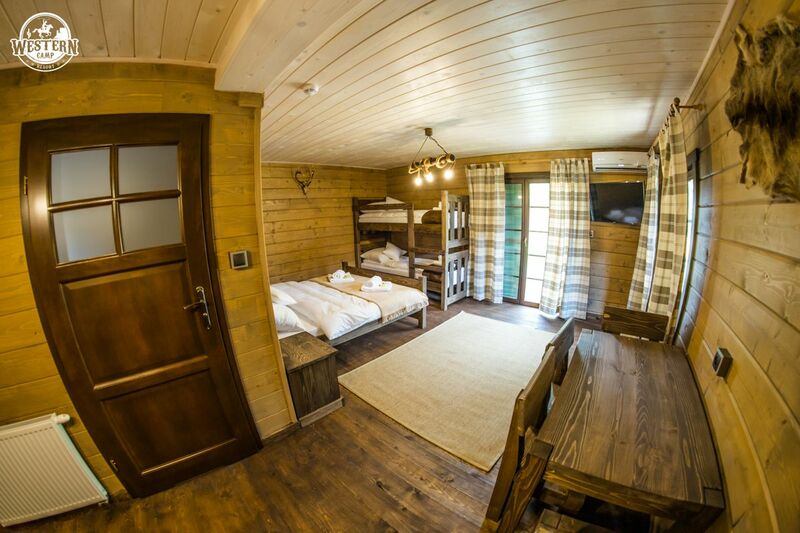 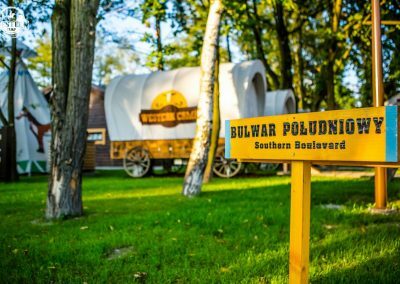 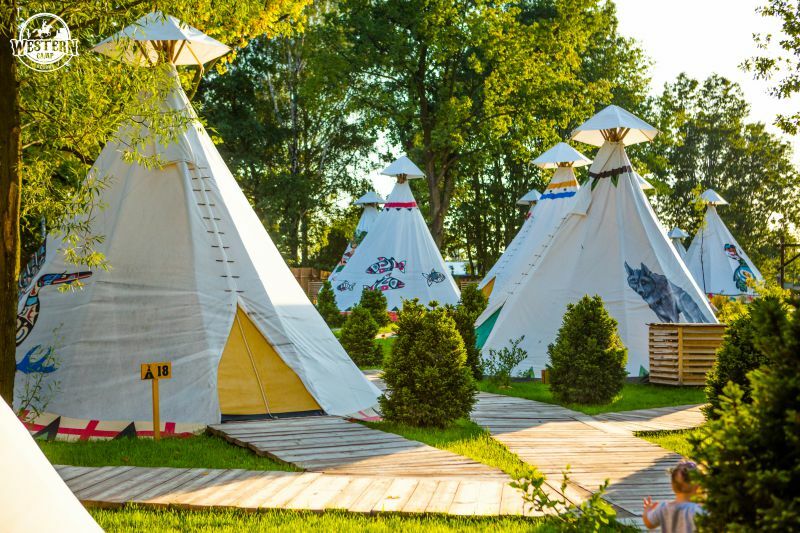 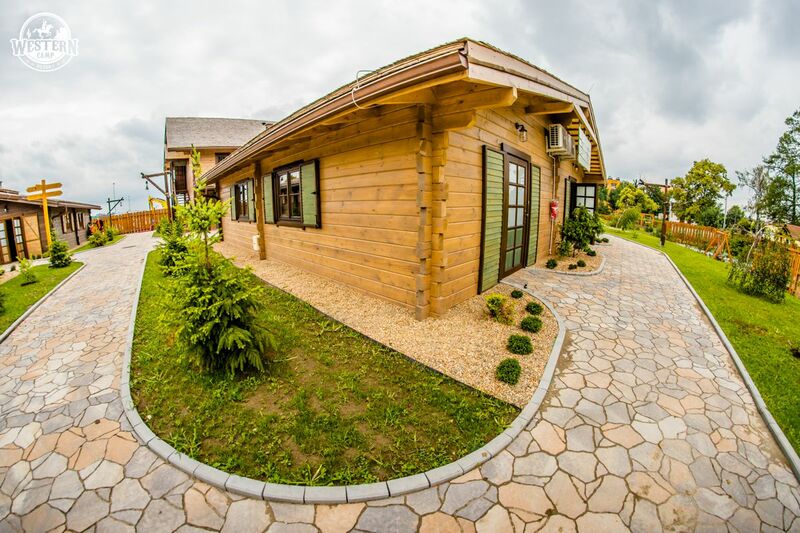 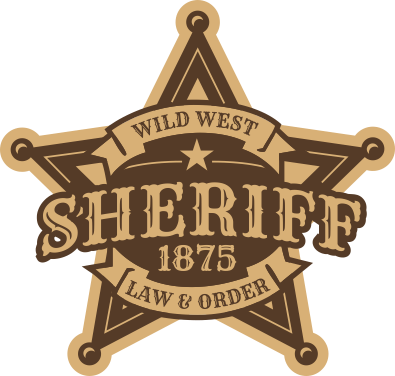 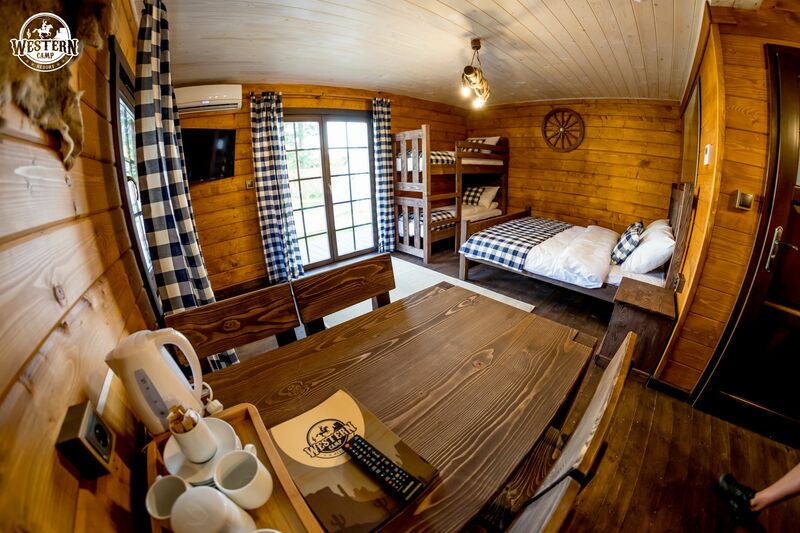 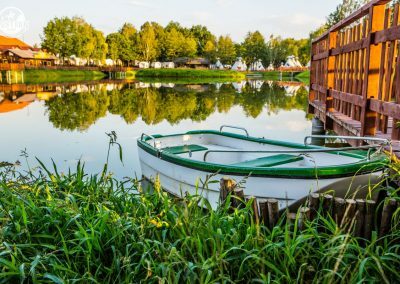 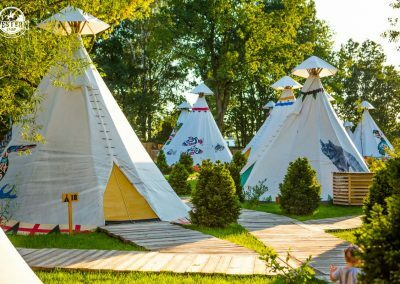 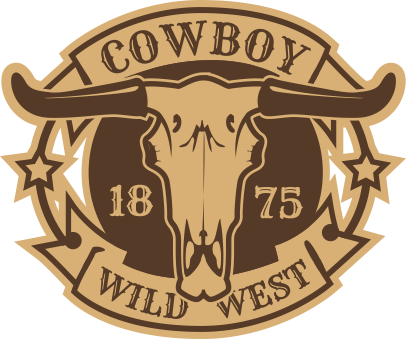 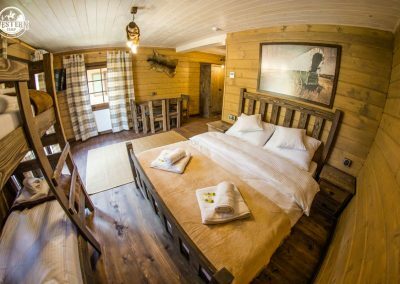 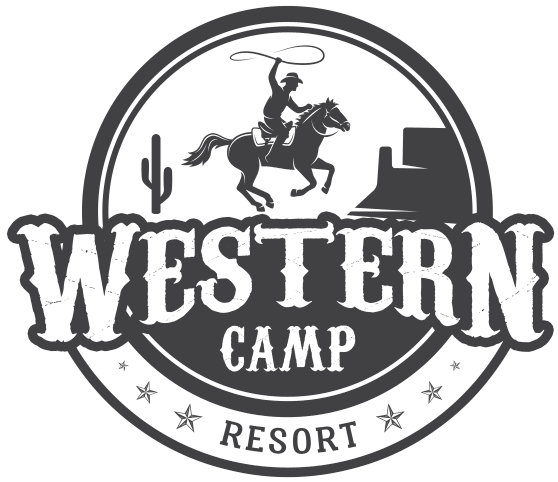 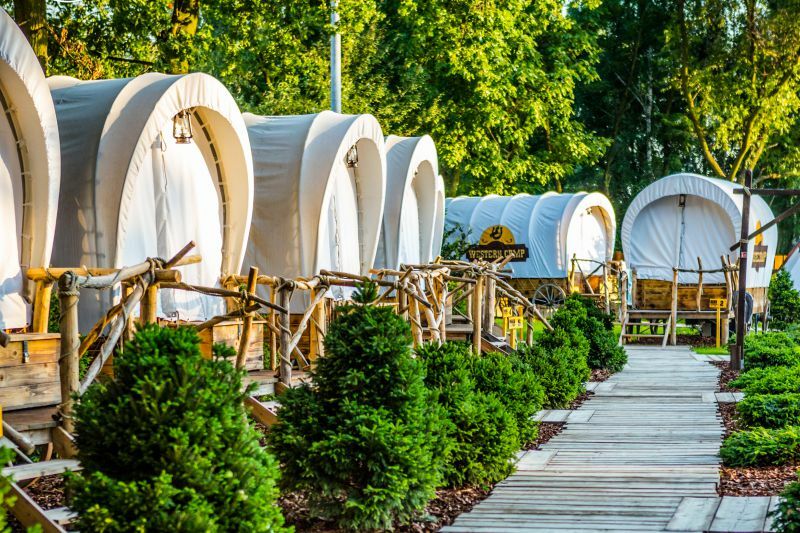 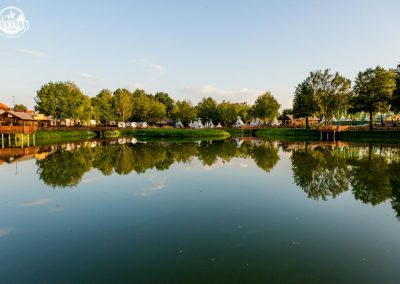 Western Camp Resort, designed to look like a classic western village from the American West, is located in picturesque Zator, north from the famous town of Wadowice. 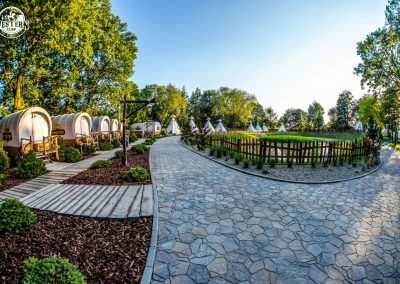 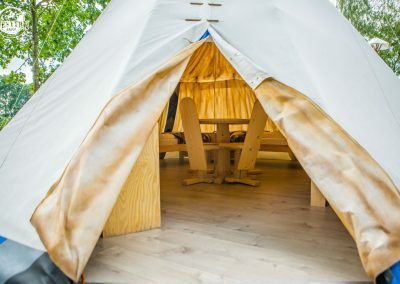 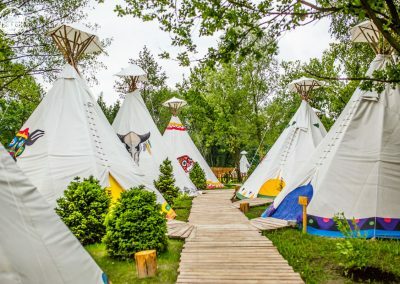 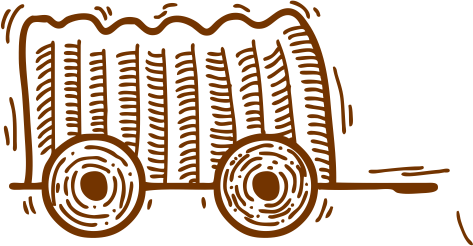 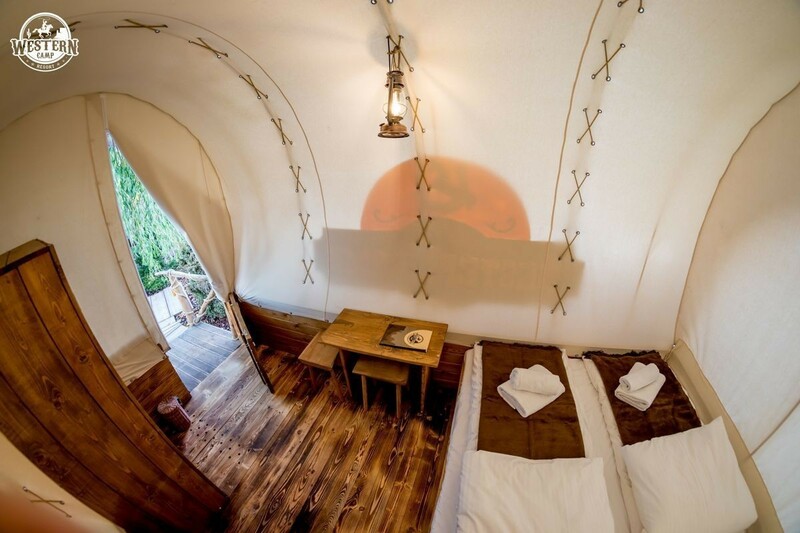 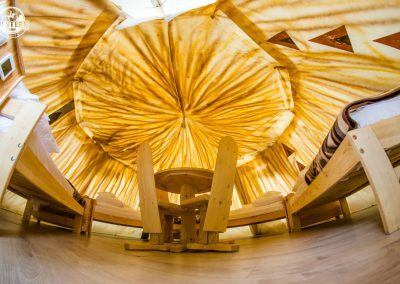 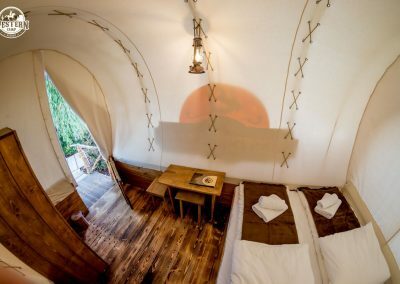  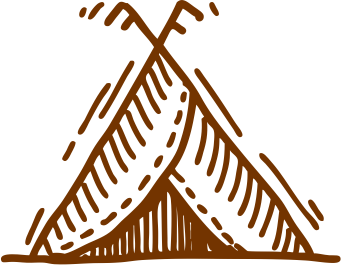  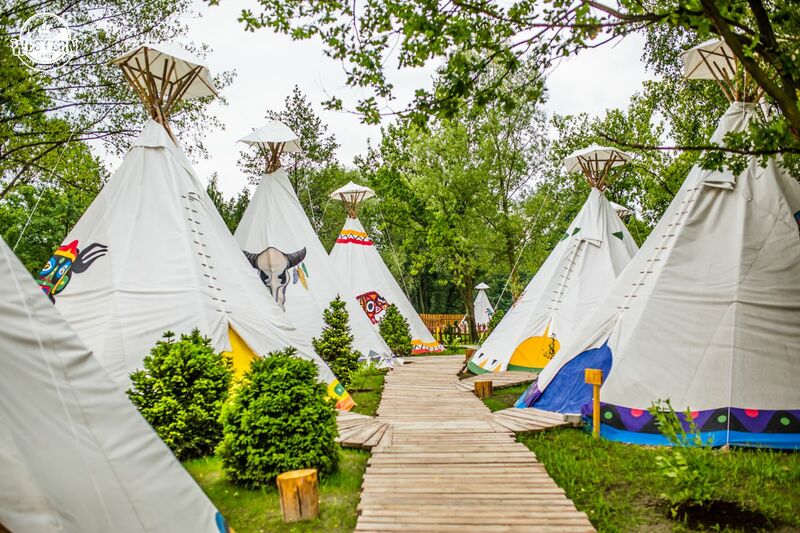 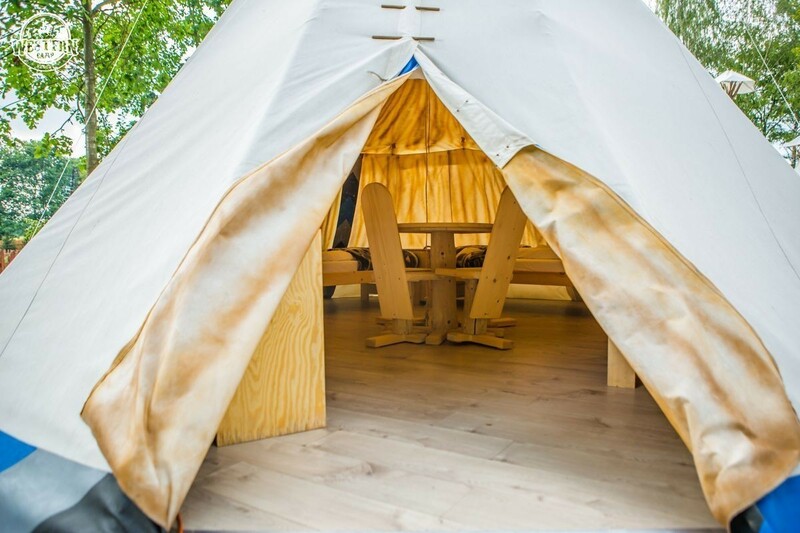 We can accommodate nearly 600 people in our resort – in comfortable cabins with air conditioning, original Indian tipis and cowboy wagons. 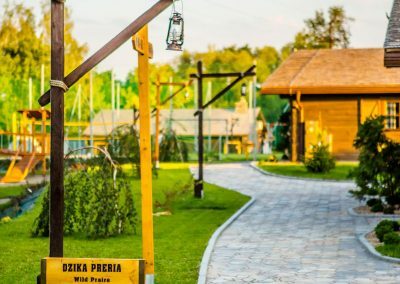  The vicinity of Poland’s largest amusement park, Energylandia and a wide selection of additional attractions on the site are advantages of the resort. 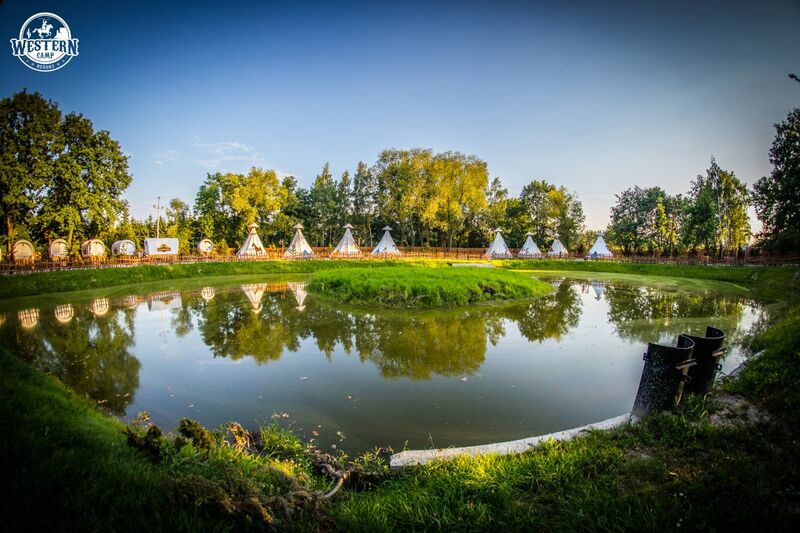 You can fish, watch movies in an outdoor cinema or spend time in the campfire area. 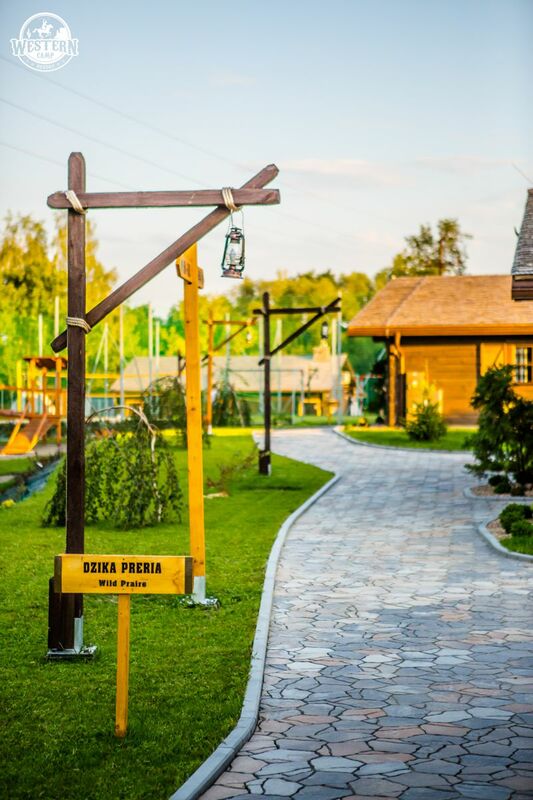 On the site, there are also modern football pitches and volleyball courts as well as unique playgrounds. 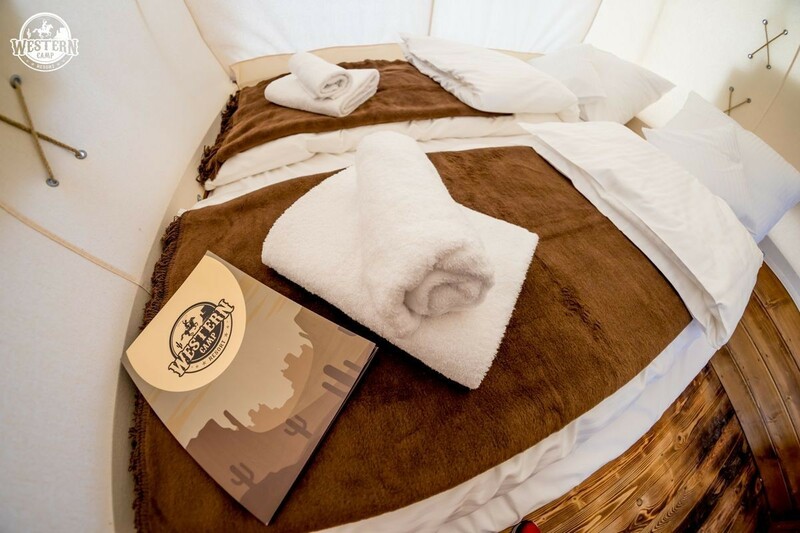 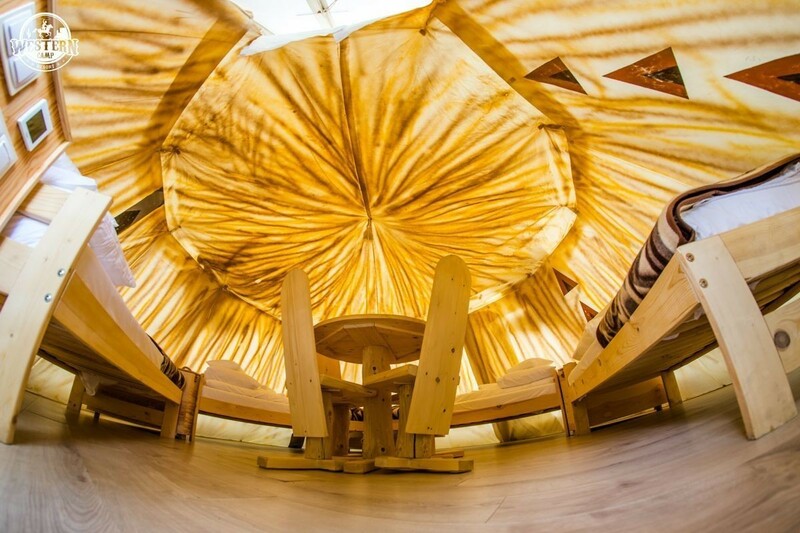 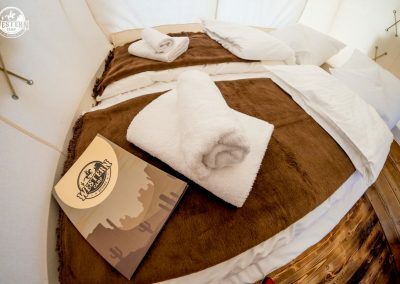 After a day filled with excitement you can rest in specially prepared relax zone with sunbeds and hammocks. 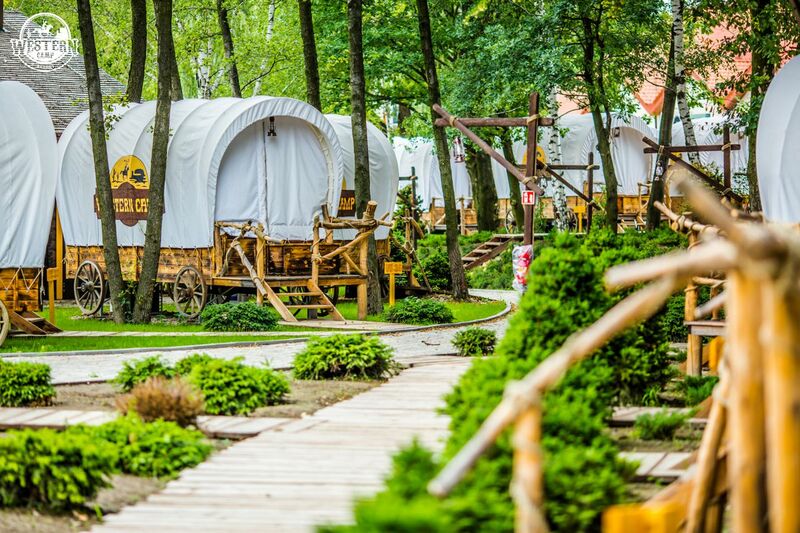 All of it is surrounded by the unique atmosphere of the Wild West.